Aaron Paul stars in the action packed thrill ride, Need for Speed. Check out our review of the film! If you’re watching the Super Bowl, you likely saw the Need For Speed 30 second spot, but now take a gander at the extended trailer with more fast cars, explosions, and Aaron Paul. 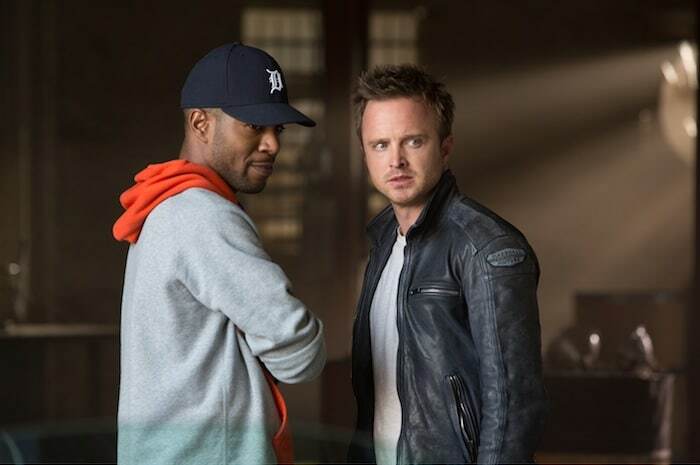 Aaron Paul’s transition from Jesse Pinkman to movie star is well underway with the upcoming release of Need for Speed. This time on HEISENBERG’S PLAYHOUSE, it’s the alien invasion ep… no, sorry. It’s just a weird podcast where we discuss BREAKING BAD with humor and insight.